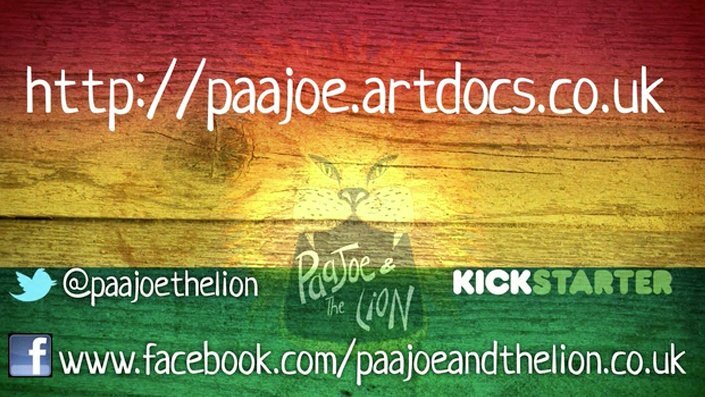 Our pal and occasional cameraman Ben Wigley is raising funds via Kickstarter to finish his fabulous documentary film featuring Paa Joe, a coffin maker from Ghana. 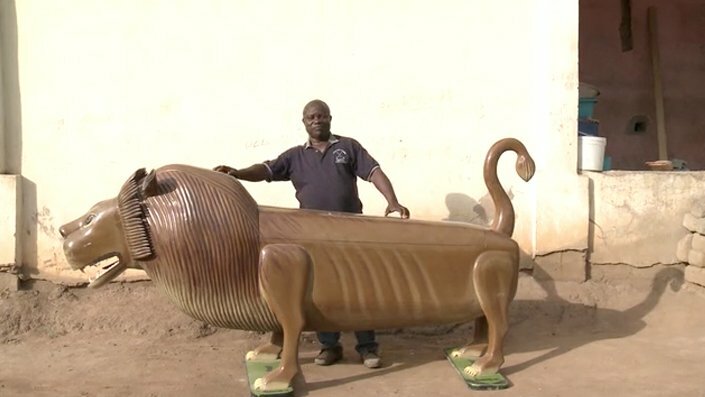 Paa Joe creates coffins that are amazing works of art – Coke bottles, red hot chilli peppers – you name it, you can be buried in it. Ben needs some cash to help finish the film so please give him a quid. Every little helps!